R.E.M. premiere extended NSFW video for "Nightswimming"
R.E.M. release the 25th anniversary edition of Automatic For The People tomorrow. Ahead of the release R.E.M. premiered some of the bonus material featured on the 4 disc edition - the extended NSFW video for "Nightswimming" along with a short clip featuring Michael Stipe discussing the making of the video. 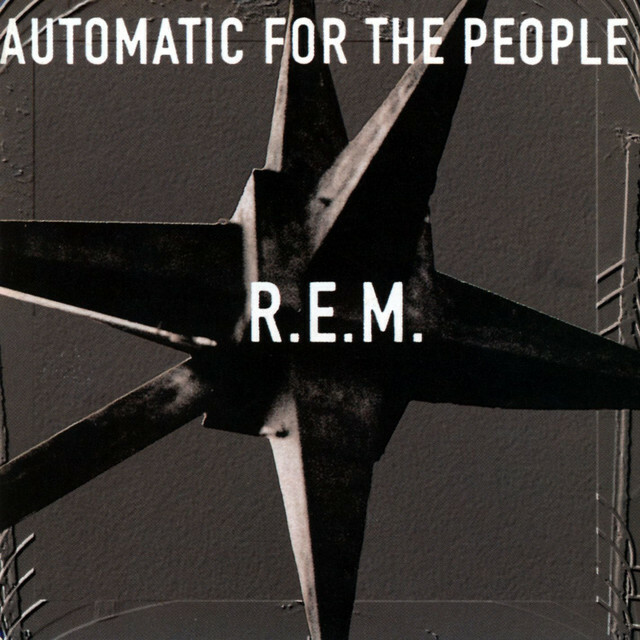 The 25th anniversary edition of Automatic For The People will be released on a variety of formats - all are available to pre-order from R.E.M. 's store.